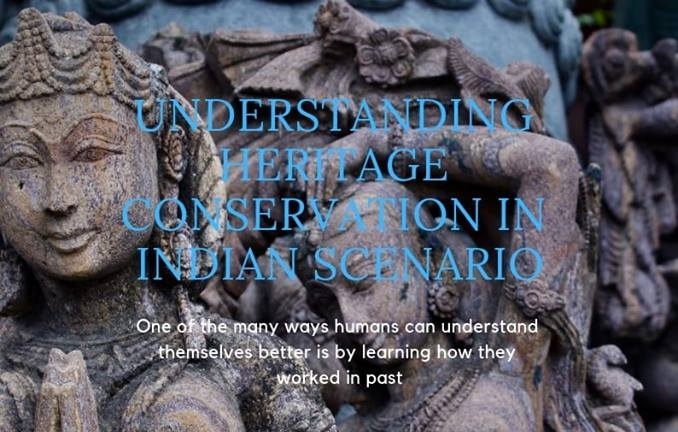 Heritage conservation and preservation profession is devoted to the preservation of cultural property for the future through examination, documentation, treatment, and preventive care, supported by research and education. We, at Heritage Preservation Atelier, have the expertise and infrastructure required for the repair or stabilization of materials through chemical or physical treatment to ensure that they survive in their original form as long as possible. The Archival conservation team at Heritage Preservation Atelier attempts to preserve records in their original format. We as conservators examine records and assess their condition and the materials which comprise them. Our team then recommends remedial treatments to arrest deterioration or to improve condition. As we perform the recommended treatments, we also carefully document the condition of the record as well as the procedures performed and materials used. Conservation of archival collection of Dada Bhagwan Foundation, Gujrat.